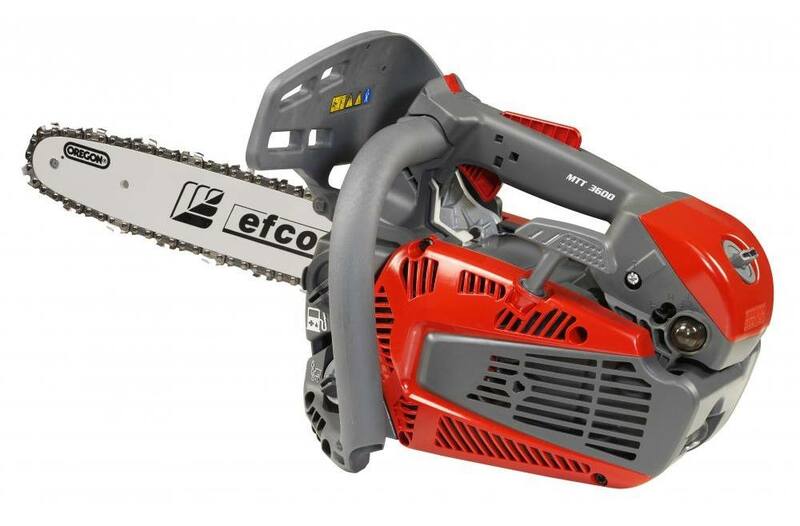 The NEW efco MTT 3600 top handle chainsaw was created for the professional arborist in mind. 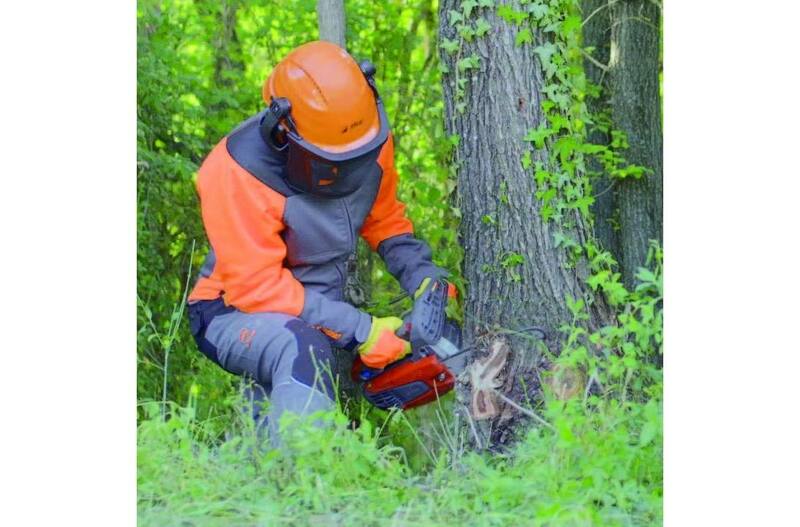 With a combination of power, lightweight construction and easy handling, the MTT 3600 is the perfect tool for professional pruning and maintenance services. On-board clutch for quick fitting of bar & chain, cleaner clutch for longetivity. Always on ignition switch that returns to the "on" postion after each stop. Easy to attach snap hook with operator's harness. Adjustable aluminium oil pump for optimal lubrication and chain for even the toughest working conditions. Robust nylon air filter for increased efficiency air intake. Bar Length: 12 in., 14 in., 16 in. Chain (pitch x gauge): 3/8 in. x .050 in. *Weight does not include bar & chain. 12 in., 14 in., 16 in.